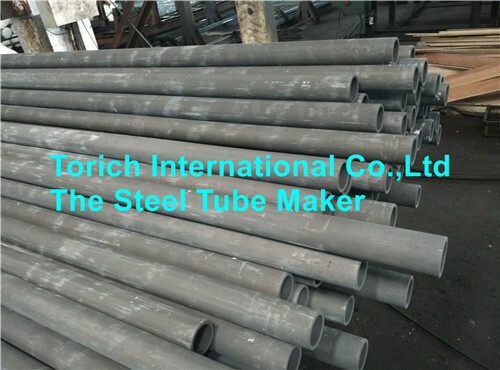 Product categories of Seamless Steel Tubes, we are specialized manufacturers from China, Seamless Steel Tubes, Seamless Carbon Steel Tube suppliers/factory, wholesale high-quality products of Oil Cylinder Steel Tube R & D and manufacturing, we have the perfect after-sales service and technical support. Look forward to your cooperation! 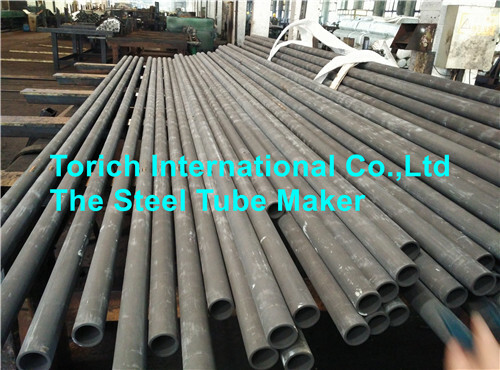 TORICH is a main producer and exporter of Seamless Steel Tubes and Pipes in China. 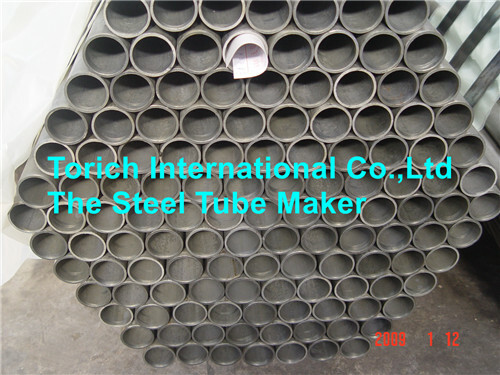 Carbon steel tube: SA178, A179, A192, A210, SA213, SA214, etc. 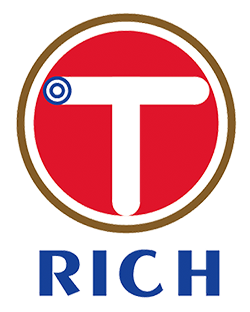 Honing seamless steel pipes (Hydraulic Cylinder Steel Tube, pneumatic cylinder tube) produced by undergo cold forcing and annealing for a cured tensile strength reaching over 52kg/cm², before the pipes are milled by precision machinery, regulating the tolerance in inner diameter at an H8-H9 level, with surface roughness at between Ra 0.2μm, which helps to extend the life cycle of the cylinder, and reduces the wear and tear of the seal. 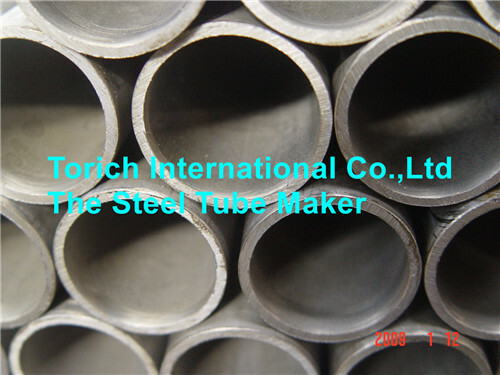 Copyright © 2019 Torich International Co.,Ltd--The Steel Tube Maker All rights reserved.